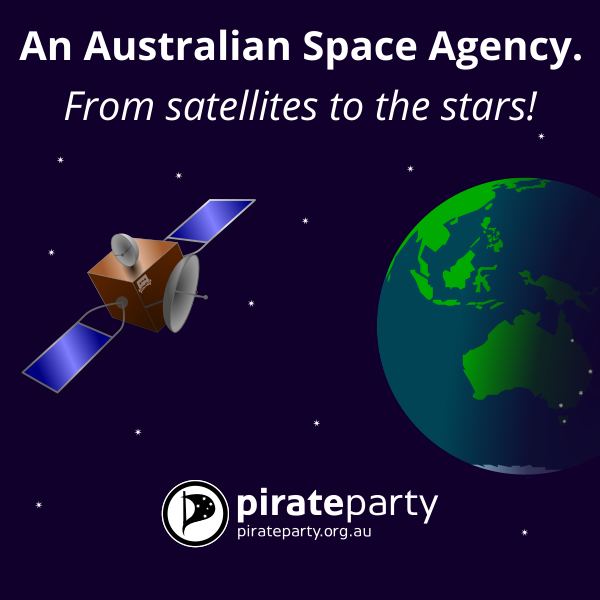 Pirate Party Australia supports in principle the government’s call for a review of the space industry capability in Australia. This is an opportunity for the government to win back trust lost in the technology sector through implementation of the short sighted fibre to the node model for the National Broadband Network. A rapidly expanding Australian space industry should form part of a multistrand approach to science, technology, and innovation policy as laid out in Pirate Party Australia’s policy platform, which calls for a National Science Plan. The creation of a national space agency provides opportunity for visionary new public policy to place Australia at the forefront of global aerospace and telecommunications industries, bringing investors and technological capital to Australia. 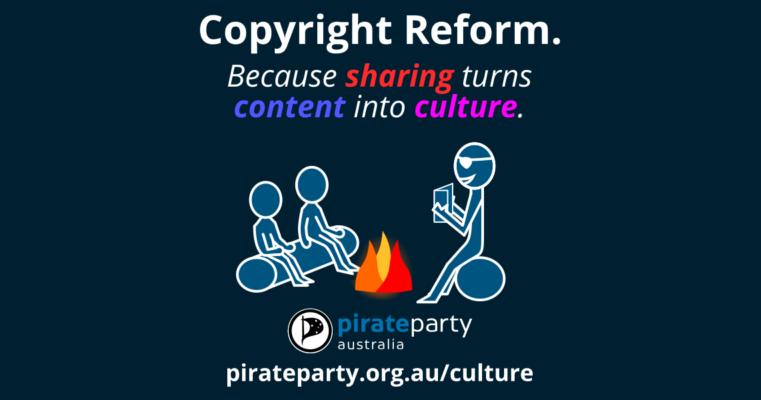 This matches Pirate Party Australia’s policy for the formation of a National Institute for Space Science and a $100 million grant for development of infrastructure as recommended by the 2010 National Committee for Space Sciences Decadal plan. It will also support the Party’s proposal for an online science portal available to schools and the general public containing free materials for science education.